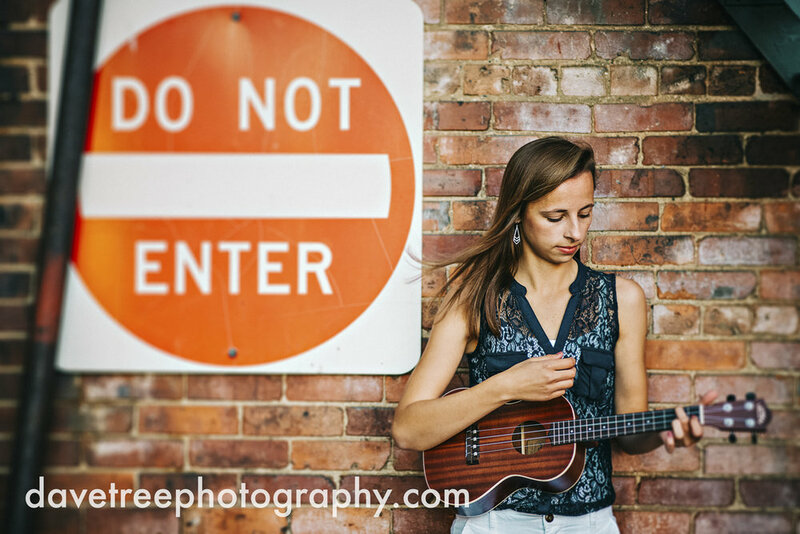 Since doing this senior session in Quincy, Michigan, we’ve moved north to Manistee. We are still available downstate on a very limited basis since we still go visit family! But if you’re looking for a norther michigan senior photographer- we got your back for sure! If you are in need of a Ludington senior portrait photographer or Manistee senior portrait photographer, hit us up! 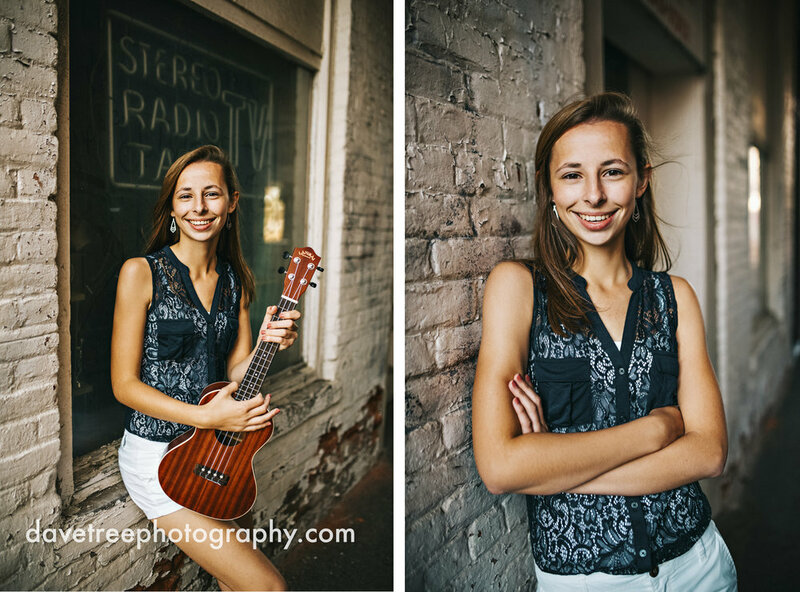 Just click the contact link and send us a message about your Manistee senior portrait session! David + Lindsay are the husband & wife photography team behind DaveTree Photography, that specializes in wedding & destination wedding photography. Photographers serving Manistee, Northern Michigan, Grand Rapids & destination weddings. Wedding photography, family & senior portraits.